Trainers – EPIC Connections – Discover Your EPIC Code! Dotti Berry is CEO of Harbinger Enterprises LLC, dba Training2Transform Global Enterprises & EPIC Connections™. She is the developer of EPIC TAPP™ (Total Assessment Personality Profile), an interactive, patent-pending system powered by EPIC VRB (Values Relationship Builder) which enables you to Discover Your EPIC Code™ in under 90 seconds. Dotti, aka Coach B, is also known as The Google Hangout Maven, utilizing hangouts to connect people with information that impacts their lives. She is a 35-year visionary Educator SocialPreneur, having been the recipient of both the ASI (Advertising Specialty institute) Small Business of the Year in the United States and the Lexington, Kentucky Chamber of Commerce Small Business of the Year. Not only does she offer her own EPIC Connections™ training and joint venture program, she is also certified with T. Harv Eker’s Train the Trainer and Dr. Shad Helmstetter’s Self-Talk Training™. A former women’s basketball coach at the University of Kentucky, Dotti was Born to Coach. Today she rides a different vehicle, serving as a Consultant, Corporate Trainer, Peak Performance Business Coach, and Motivational Speaker. Her book, Dare to Take Your EPIC Journey – Become An Educator Entrepreneur, has a complementary courses, helping people discover how to make a difference and make an income by sharing a passion and expertise they have that others are also interested in learning. Daily Intention: Connecting, Engaging, Empowering, Innovating, Collaborating, & Leveraging Our Unique Collective Talents to Create EPIC Synergistic Partnerships Globally. During his 30 years in business David has seen time and again the dramatic differences in outcome between people who step up to the plate and take charge of their financial lives as opposed to those who continue to do exactly as they are told and ’trust” the system. David teaches small business owners and financial professionals how to use the hidden gems in the tax code to reduce their taxes to the legal minimum. His educational tax training empowers individuals, to work hand in hand with their professional tax adviser, to legally and ethically implement valuable federal tax strategies and deductions to insure that they can keep more of what they earn. 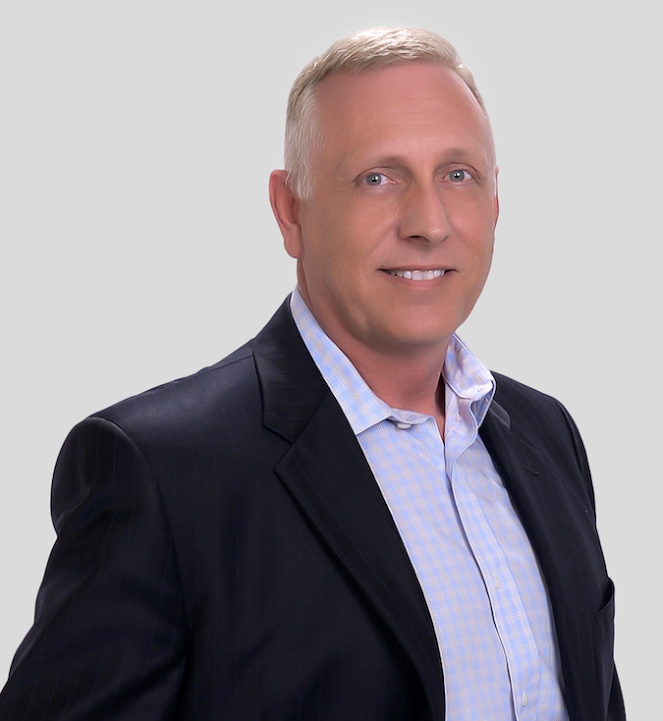 Today, David is recognized throughout the country as one of the foremost experts on the subject of retirement plans for hands on real estate investors. He specializes in structuring 100% self-directed retirement plans which provide his clients check book control of every penny of their retirement money. On a different note, in the late 1990’s David’s concern over providing his family with healthy, natural fruits and vegetables led him to the emerging Aquaponics movement. Aquaponics is defined as; the combination of Aquaculture, the cultivation of fish and Hydroponics, growing plants in nutrient rich water. This closed loop system never requires a single drop of fertilizer and uses only 3% of the water required by traditional in ground planting. 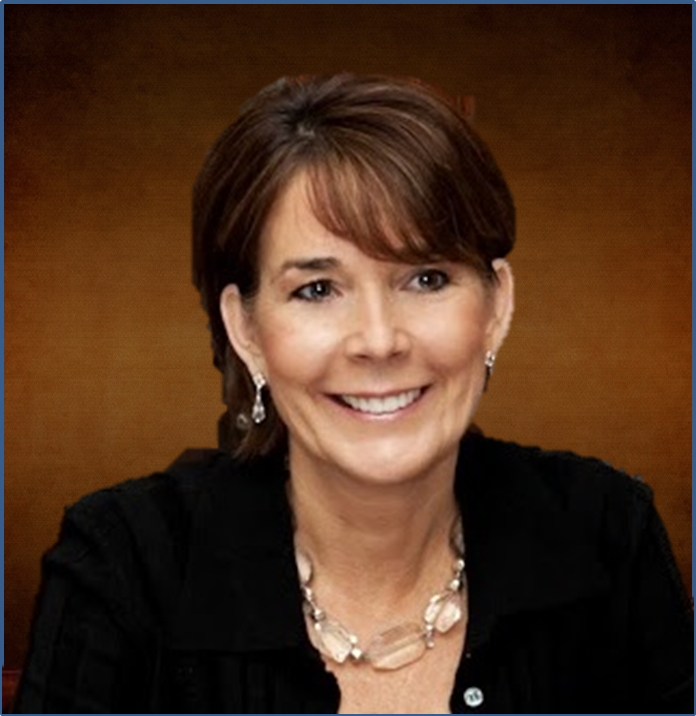 Mary Jo, BS, MBA, is a top performing, proactive and results-oriented Sales Management Professional with 20+ years experience, with a focus on building and leading integrated sales and marketing operations. Outstanding communication skills, capable of connecting with clients on a personal level, instilling trust and confidence, resulting in increased revenues. Highly successful in identifying and implementing business opportunities and marketing strategies that maximize growth and profitability. Proven track record of delivering insightful and engaging presentations to educate clients. Business Trainer & Sales Professional – Mary Jo became passionate about EPIC when she realizing it was the missing piece in all that we do in life from personal to professional. EPIC increases your sales and communication by speaking the right language to your connections by using four different ways to present your product or service. C.O.I.N., how to connect to Center Of Influence Networking thus to connect to the most influential people in your network by teaching you how to network efficiently with better results. Every business has two things in common; Sales and People. Two methodologies will change your business and relationships; C.O.I.N. and E.P.I.C.! 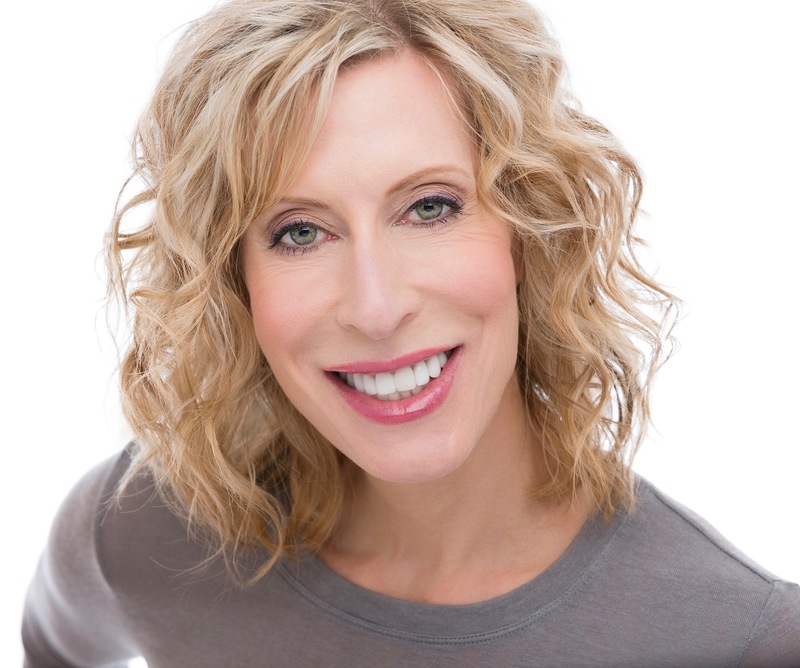 Cheryl Bassitt is CEO and Founder of Kitchen Table Conversations. 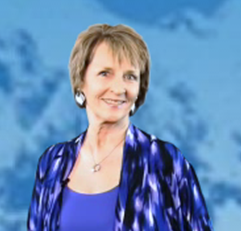 Cheryl is often referred to as the common sense coach because of her practical approach to life. As past Executive Director for a major health care association, she has worked with organizations and more than 400 individuals and families in the areas of personal responsibility, communication skills, goal setting and healthy lifestyle habits. Inspired by her own family’s journey, Cheryl has created a movement to Bring Families Together. This initiative is recognized as one of the Top 5 Best Brilliant Ideas For Humanity, an International competition that included judging from a distinct panel of experts including Brendan Burchard. Cheryl is also the author of several interactive workbooks that teach individuals and their families the core values needed to live a healthier life. Her most recent work includes the 101 Creative Ways To Save Money Workbook, How To hold a Family Meeting for Real, as well as, an interactive Family Meeting Placemat that gives a simple, yet powerful tool to assist families in having meaningful and positive communication.